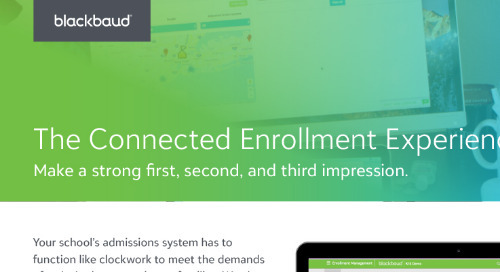 What does it mean when you partner with Blackbaud to connect your whole school? It brings your entire community of students, faculty, and staff together in a streamlined working and learning experience. 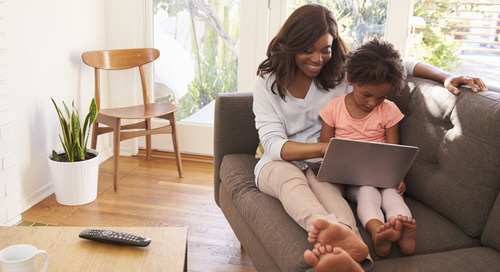 And for families, it’s a journey—one that begins with an impactful website. "The website has really eased some of the barriers to attracting new students to Brookwood," says Haile McCollum, a Brookwood School parent and board member. "When they're interested in Brookwood or want more information, the website is an easy place to go to start." The journey continues with a simple online application and enrollment process. "The application process, this time I was able to do it all through MyBrookwood," says Brooke Crocker, a Brookwood parent and kindergarten teacher, "and it was so much easier." Once their child is enrolled, parents use the same login to access academic, athletic, and activity information. "That's the beauty of this one," says Jim Garland, a Brookwood parent, "is that the login is memorized, and so it's … a click on the login, and you're in." "When it occurs to me that I need to check … a schedule or a child's grade," McCollum says. "Or I wonder how he did on that test. I can just log on, and check into it right then when I'm thinking about it, and it's really easy to do." 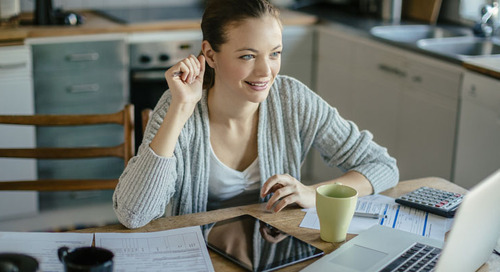 Managing tuition and student bill payments becomes a breeze for families. "You get your notification, you get online, you pay, and you're done," Crocker says. "And I love that as a parent." 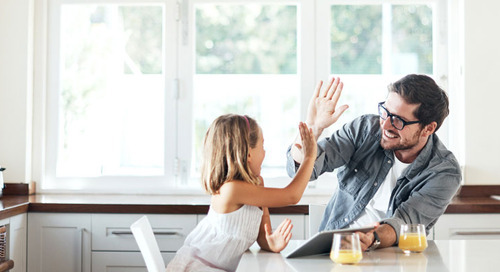 And when a parent’s positive experience on the journey ends at graduation, their contact information integrates seamlessly into your fundraising system, so you can begin stewarding them as future donors. "Well, the overall experience of the school is great," Garland says. "The technology has been fantastic. It's obvious that it makes it exciting for the children, but it makes it an easier experience for the parents." That’s what a whole school connected means for families. And we’re here to help you make it all possible. 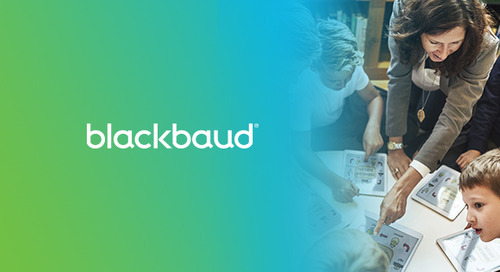 Learn more about Blackbaud K–12's portfolio of education management solutions. 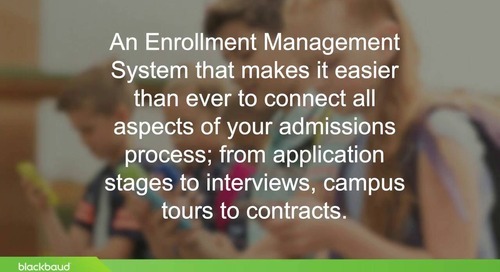 Learn when your school can begin using the time-saving Admissions Scheduling feature in Blackbaud Enrollment Management System.